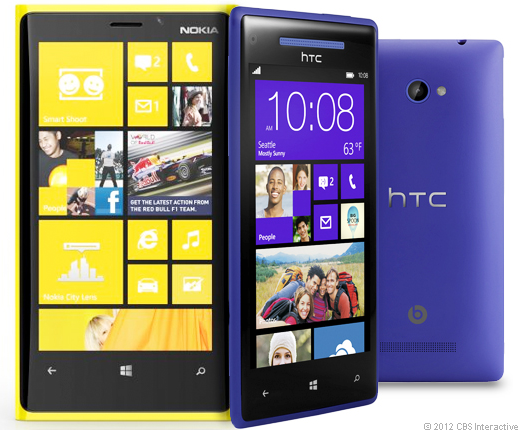 T-Mobile’s hedging their bets on Android and Windows Phone 8 by acquiring both the phablet from Samsung, the Galaxy Note 2 and the recently announced Windows Phone 8 flagship device from HTC, the Windows Phone 8X. According to a report from Gotta Be Mobile, T-Mobile put up a teaser page on its website moments after the official unveiling of the Windows Phone 8 device from HTC. With Live Tiles, you can personalize and organize everything you love, right on your home screen. Enjoy a brilliant display that’s vividly clear from any angle, even in bright light. More than just an address book, People Hub combines your contacts from your phone, email, and social networks. The HTC Phone 8X will have a 4.3 inch Super LCD 2 display, a 1.5 GHz dual-core processsor and a 2.1 MP front camera, in addition to the 8 MP shooter in the back. 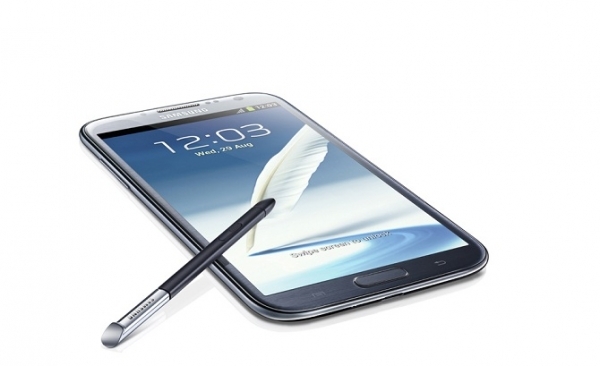 Various sources have also confirmed that the Samsung Galaxy Note 2 is heading to T-Mobile. The original Galaxy Note was such a huge seller for T-Mobile, going out of stock just after 2 weeks of being offered, that it was a no-brainer for them to pick up the Galaxy Note 2 right out of the gate. I don’t know how T-Mobile subscribers who ended up getting the Galaxy Note feel about the news but I really wouldn’t be surprised if there are a couple who would try to return their handsets to get the Galaxy Note 2 when it becomes available. 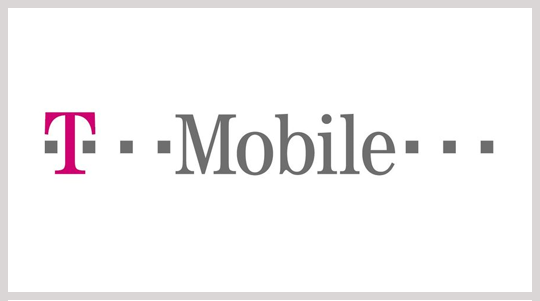 Are you a T-Mobile subscriber? Will you be getting the Samsung Galaxy Note 2 or the HTC Phone 8X? Let us know in the comments below!